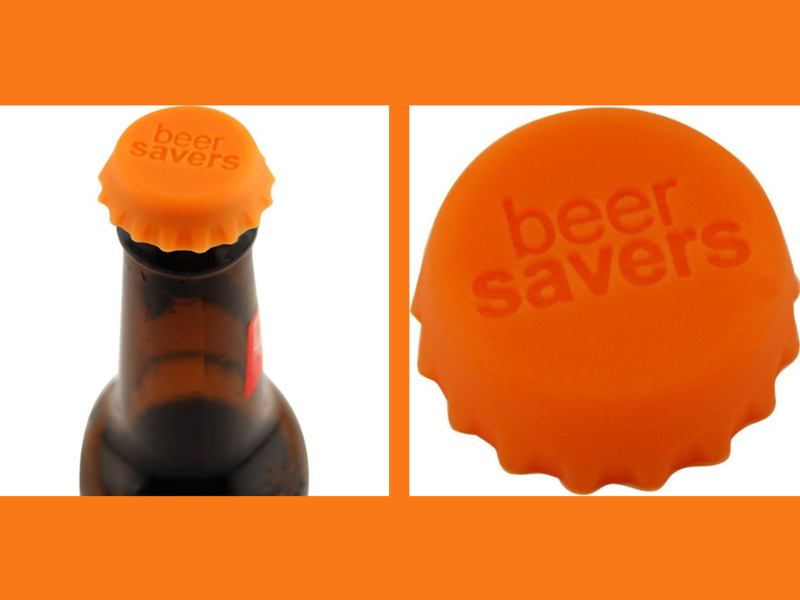 The keep it for later beer saver cap is perfect because when your beer gets interrupted you can keep it for later. No one likes a flat beer and if you need to walk away from your beer it can be disappointing to come back and find that it is flat. Soft drinks often come with resealable caps but unfortunately beer usually does not. 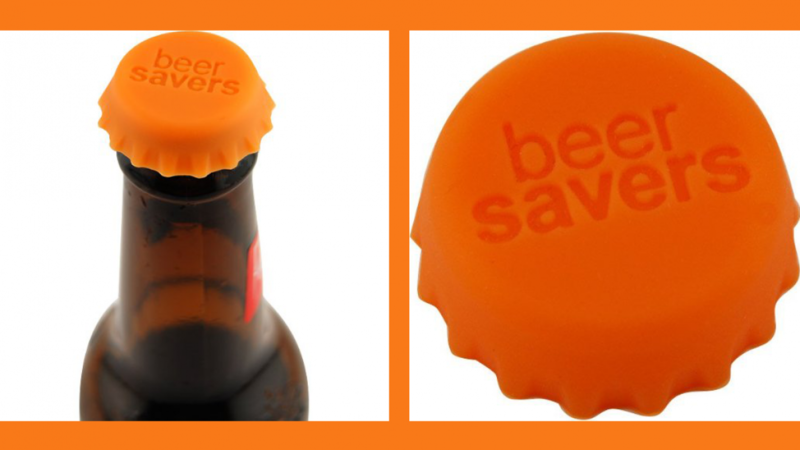 The beer saver cap is great because you will not have to waste good beer just because it is flat. If you are called away from your beer to answer the phone or the door it is annoying. Simply place the beer cap on your beer and your beer will be as fresh as you left it. This is a great idea for anyone who likes to enjoy a beer while hosting a gathering. It is also cool if you have some of these on hand for your guests. They are sure to appreciate the effort. There are so many places that this will come in handy for you. Use at weddings, parties backyard bbqs, sporting events or anywhere else. Simply slip one in your pocket and you can use it any time. This is a great gift for any Father or beer lover. If your Dad often gets called away from his beer because of family matters he is sure to love this. If you like this cool item you may also like to check out the following.